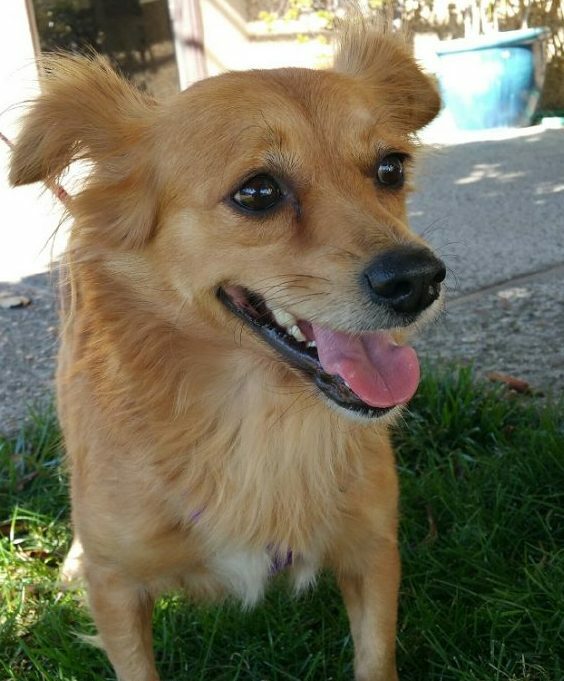 Boni is a 1-3 year old female corgi mix. Boni is a very smart, really fun girl! She loves long walks, and mental stimulation. 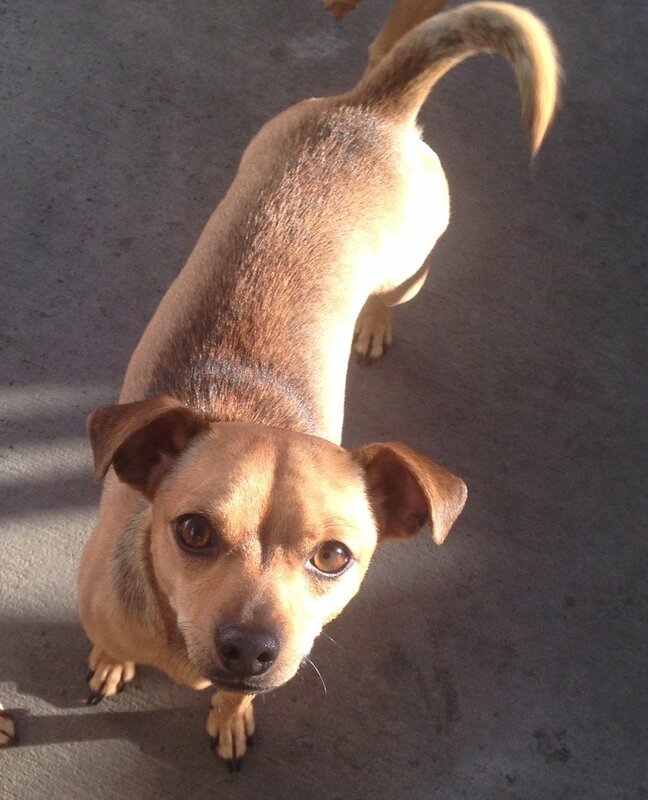 Boni was rescued off of the streets of Costa Rica and is ready to be part of a family! 18 Weeks Old ! 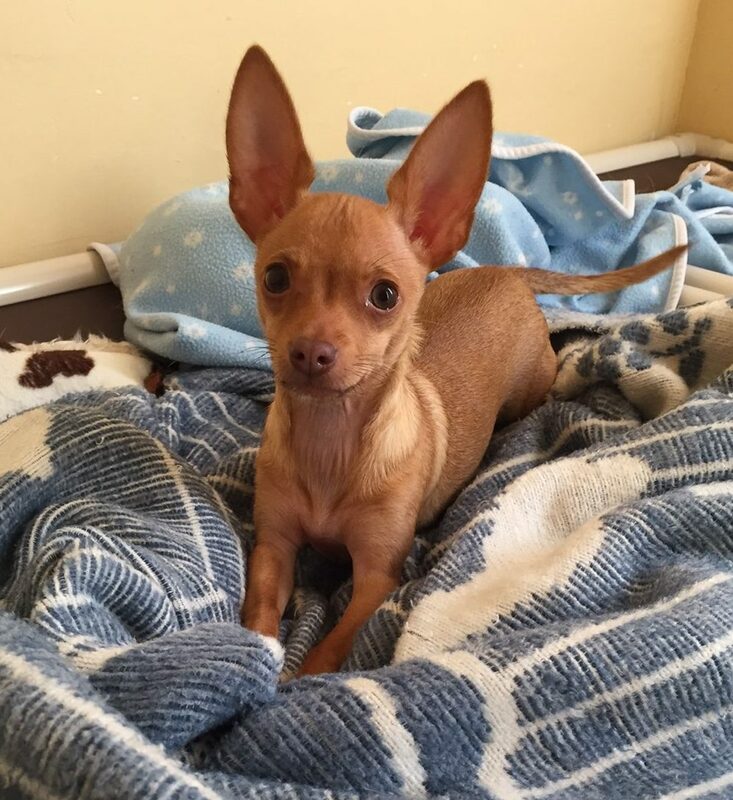 Female, Deer Head Chihuahua Mix perhaps – fun loving and playful, she will be a small addition with a huge heart to your home!